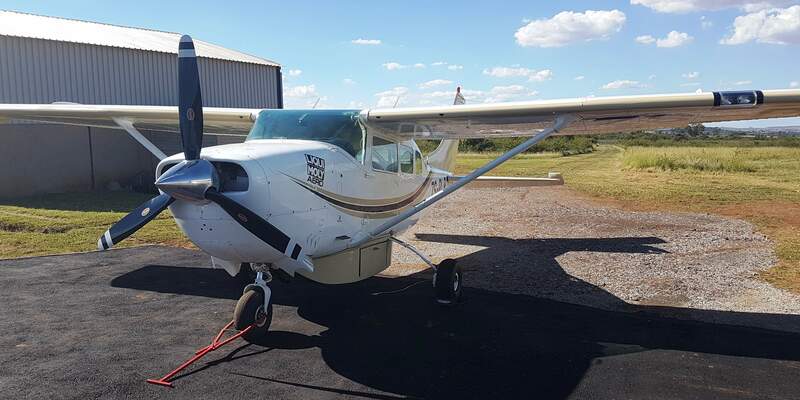 (subject to minimum insurance requirements) and Conversion to type training (through Aviatech Flight Academy at Krugersdorp). 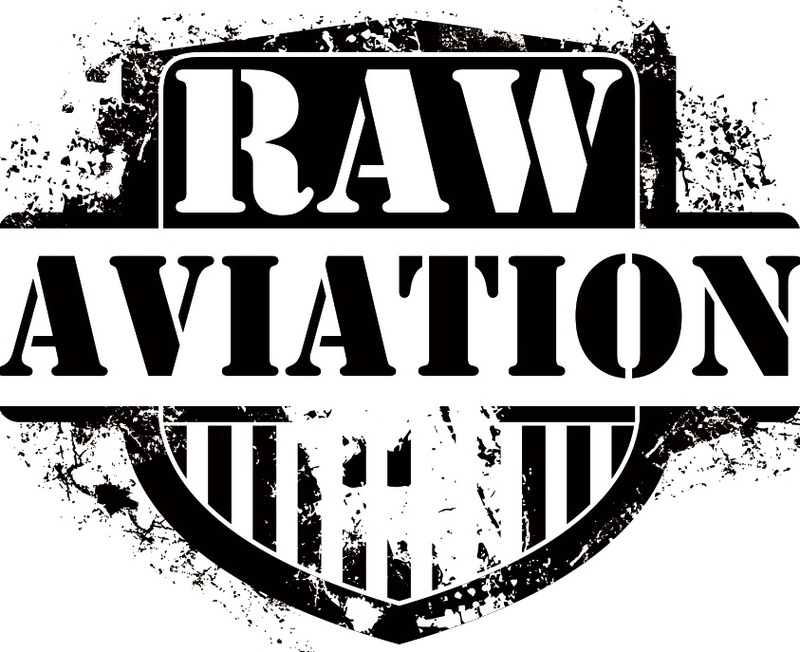 Raw Aviation owns and manages a number of light fixed-wing piston aircraft. 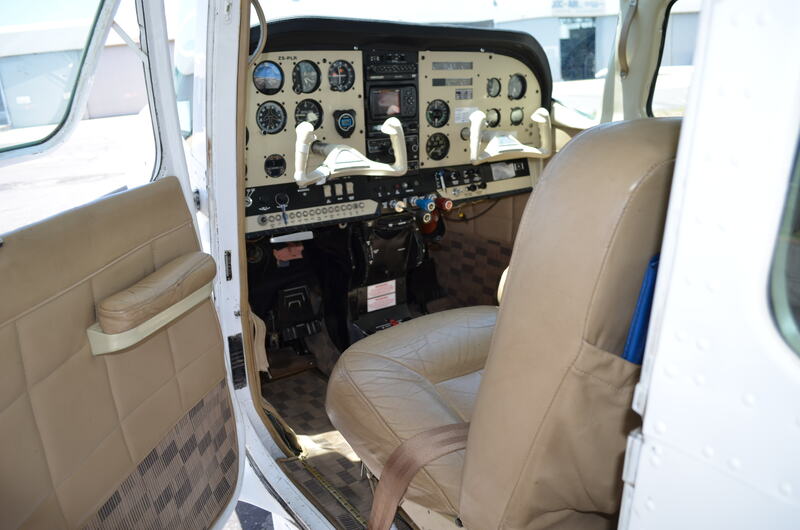 We are able to source and prepare the right aircraft for your intended mission. We are always looking to expand our fleet. 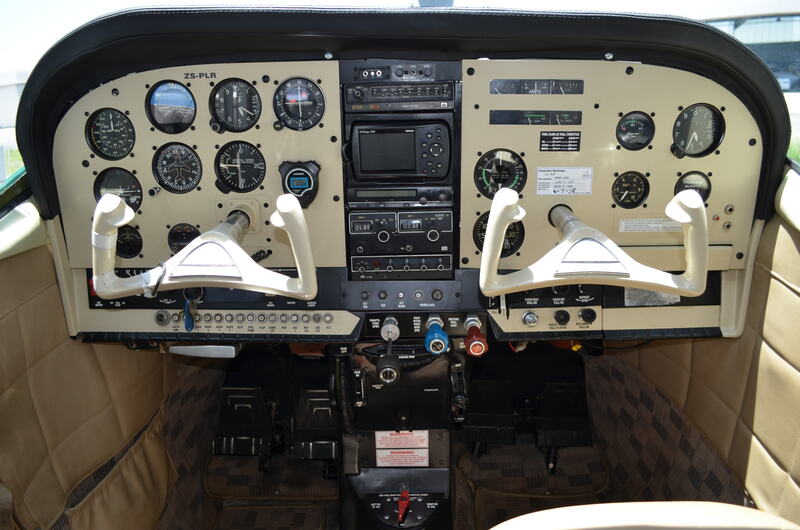 If you have, or know of, a light single engine aircraft in any condition that is for sale please feel free to contact us.